For millions this pursuit of happiness has captivated, ensnared, and, most disappointingly, it has alluded. Which begs the question, what is the missing link? 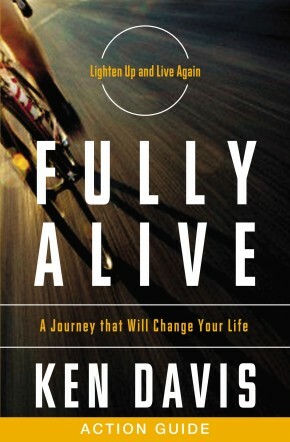 Based on the book Fully Alive, this DVD-based kit explores the idea that God is glorified when man is “fully and eternally alive,” illustrated by best-selling author and motivational speaker Ken Davis’s most honest and intimate stories. 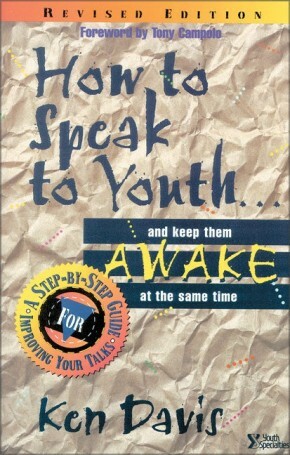 Additional Action Guides available in print (ISBN 9781401675288) or ebook (ISBN 9781401675295) editions.